Make Me Love You! 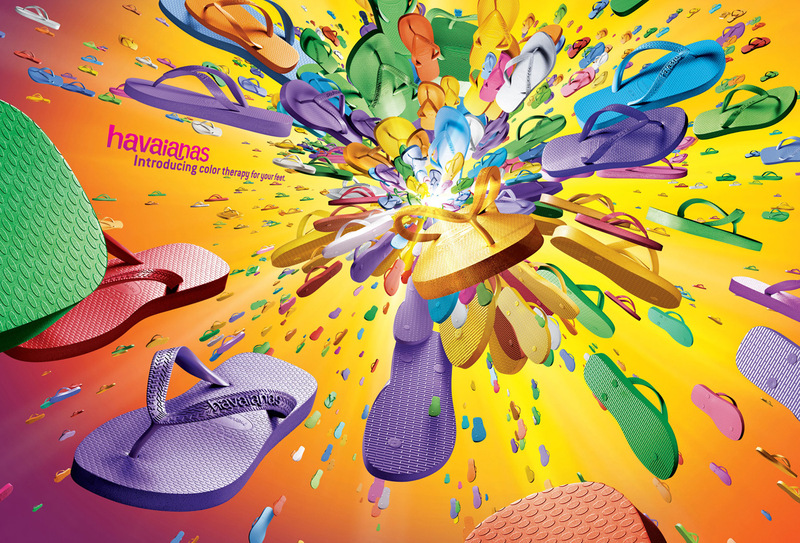 Why I want a Havaianas! In conjunction with The ButterFly Project Spa Party Havaianas has join in the fun with "My Havaianas Experience" blogging contest! Stand a chance to either win a pair of Havainas flip flops to review and wear to the spa party or cash vouchers & gift from Havaianas Pavilion, Kuala Lumpur. So, why I want a Havaianas? Simple, I want to fall in love with them. Even though I may not have the best experience with flip flops, but I read reviews and people rave about how comfortable they are. I want to truly see if it is true. If you give them to someone who already loves them then of course they will give a good review. But if you give them to me, I promise not be biased and my review will be honest. I want to test them with an open heart. I want to see if they are as comfortable, stylish and fitting as they claimed. That is what "My Havaianas Experience" is all about right? If you can change my mind about them and get me to fall in love with Havaianas, then I think you can make anybody fall in love and go gaga over them too! HiShop May Ambassador Surprise Pack! Plusizekitten.com 5 Year Birthday Bash! SPARTY! The ButterFly Project Spa Party Entry!